A biweekly podcast about board games, card games, miniatures games and events at the Portal, a game store located at 60 Hilliard Street in Manchester, CT.
Portal Gaming Podcast: Episode 121 - "Our moment of triumph." In this episode, the brandt and Bryan recount recent plays of Heroes of Land, Air and Sea, Sprawlopolis, Tiny Towns, and Welcome to Centerville. 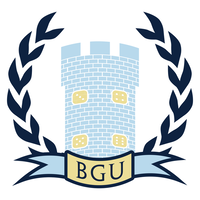 They then discuss the BGG Top 100 - 51. Enjoy and thank you for listening! Portal Gaming Podcast: Episode 120 - "That's because droids don't pull peoples' arms out of their sockets when they lose." In this episode, the brandt and Kathy recount recent plays of Concordia, Villainous: Wicked to the Core, Fine Sand, Res Arcana, Dice Forge: Rebellion, and more. the brandt then talks about a few upcoming Kickstarters: Nerd Words Science from Genius Games and Kingdom Rush from Lucky Duck Games. Finally, we discuss Losing Streaks in gaming. Thanks for listening and as always, enjoy! 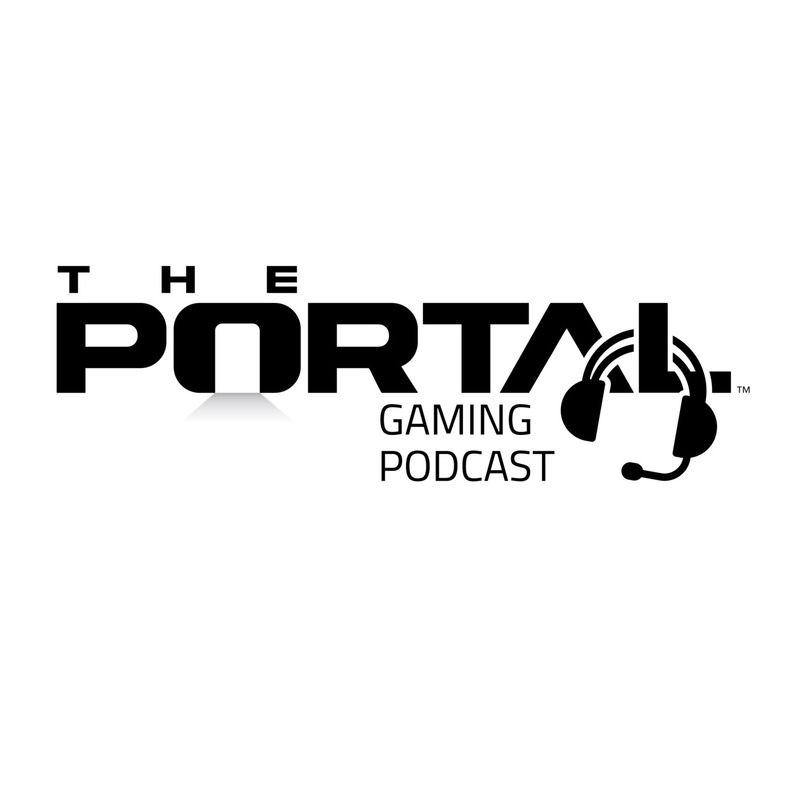 Portal Gaming Podcast: Episode 117 - "Everything depends on it." In this episode, the brandt returns and recounts recent plays of SpaceCorp, Order of the Gilded Compass, Cerebria, Herbaceous Sprouts, Trekking the National Parks, and Raccoon Tycoon. We then hear from Larry and Bryan at GAMA. Enjoy! Portal Gaming Podcast: Episode 118 - "Help me Obiwan, you're my only hope!" Portal Gaming Podcast: Episode 116 - "You can't stop change anymore than you can stop the suns from setting." In this episode, the brandt recounts recent plays of Gorus Maximus, Victorian Masterminds, Robin Hood and the Merry Men, Blackout: Hong Kong, and One Deck Dungeon: Forest of Shadows. He then runs through his impressions of the BGG #200 - #101. Enjoy! Portal Gaming Podcast: Episode 115 - "Yeah, and my friend's out in it." In this episode, the brandt and Bryan review a pile of games including: Wingspan, Key Flow, High Treason, Shards of Infinity expansion, and more. They then give their First Impressions on New Frontiers, Calimala, and Architects of the West. Enjoy and thanks for listening! Portal Gaming Podcast: Episode 114 - "Sir, your tauntaun will freeze before you reach the first marker." In this episode, the brandt starts off with some solo reviews of Outlive, Gugong, and Vault of Dragons. 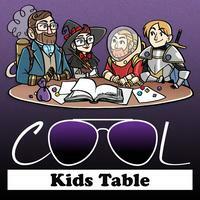 He is then joined by Kathy to review Magic Maze Kids, Istanbul, and Wingspan. It's an all reviews episode. Enjoy! Portal Gaming Podcast: Episode 113 - "We do not grant you the title of Master." In this episode, the brandt reviews a pile of games including: Duelosaur Island, Dice Throne, Fleet: The Dice Game, Liguria, Pandemic: Fall of Rome, Scorpius Freighter, and AuZtralia. He then discusses his other favorites from 2018. Enjoy! In this episode, the brandt, Bryan, Kathy, and special guest Larry discuss 2018 as a whole: storewise, conventions, games, etc. They then present their top ten games of 2018 (well, sort of for Kathy). Enjoy and Happy 2019! Portal Gaming Podcast: Episode 111 - "The legacy of the Jedi is failure." In this episode, the brandt is so crazy busy he records on the road (again) and the quality is a bit low. 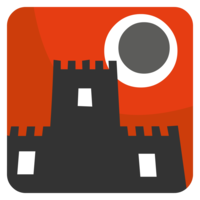 He reviews Quacks of Quedlinburg and Underwater Cities. He then discusses the fate of legacy games. Enjoy!